Thank you for choosing to learn more about us! Considering implementing a completely new security program, looking at the benefits of a switch from a proprietary “in-house” program, or simply seeking a better value from your contracted service investment? STT has over 45 years of experience in developing, evolving, and managing programs for a vast array of industries and client types. Industry specific training, responsive management, reporting technology, data collection, employee benefits , and personalized services are just a few of the reasons why businesses and organizations coast to coast have made the decision to partner with STT for their security needs. There is certainly no shortage of companies to choose from, so why us? We work with you to ensure our staff’s compensation and benefits match your businesses’ culture, needs and overall goals. In doing so, we create attractive positions which retain dedicated staff longer. Our management team is here to support you the client and our staff from day-one on. We’ve been in business under private ownership and management for over 45 years serving clients coast-to-coast. Fortune 500 companies, and small businesses alike from industries of all types trust STT to deliver customized, cost-effective security solutions. Campuses face some of the most complex Safety and Security challenges out there today. Many also subject to complex and ever-changing mandated reporting procedures like Clery and Title 9. Look to STT for Expert Leadership on how to Protect, Remain Compliant, and Evolve your institution’s security program to meet and exceed today’s standards with Trained Security Personnel and Higher Ed Experienced Professional Management. 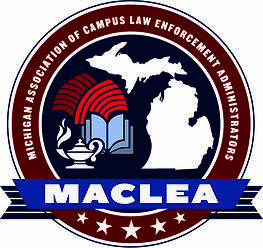 We offer custom Programs ranging from complete operation from the Administrative Level to the Security Officer – to that of supplemental services for existing campus law-enforcement or in-house security teams. From Regional Enclosed Malls to Outdoor Life-Style Centers and everything between we have provided Security Programs to Shopping Centers throughout the United States for nearly three decades! Not all Security firms understand the Retail Industry – we do! For over 30 Years our Healthcare Security Officers and Programs have provided critical personnel support to Healthcare Facilities of various sizes; allowing nurses, doctors, staff and visitors to work in and visit Safe and Secure environments. We deliver comprehensive Healthcare Industry Specific Experience, Training Programs, and Trainers to Healthcare Facilities with superior customer support. 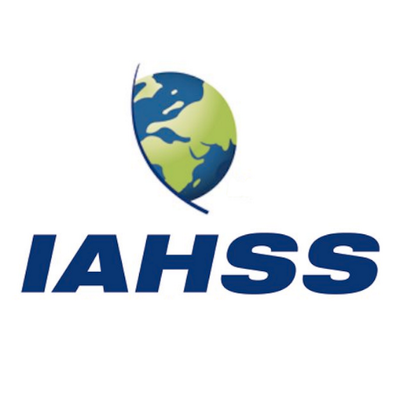 Our Healthcare Managers deploy Industry Standard practices from IAHSS in conjunction with Client policy and procedure to ensure Safety, Security and Compliance. We’ve specialized in serving Industrial Clients of all manner for decades. Our clients in this vertical market range from small manufactures to Critical Infrastructure manufacturing facilities. For example, depending on Client needs our services may range from simple Property Protection and Patrol to Operation of highly complex Security and Fire Systems. 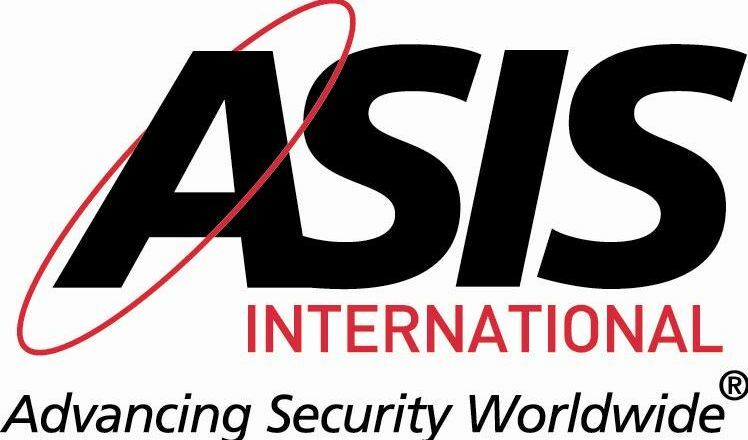 We deploy Industry Best Practices and Training from leading resources such as ASIS and DHS. Safety is always a top priority and we often help our customers support many safety processes and procedures to keep their facilities safe. Additionally, internal and external company Safety Training for staff are deployed. STT provides security services to residential clients of all types including: HOA’s, Apartment Communities, Section 8 Housing Communities, Senior Housing, College Campus Housing, and much more. Speak with us today about how we can put our experience to work for you! You name it, if it’s a facility of any type, STT has most likely has the experience and resources you need! From TV News Stations, to Office Buildings, and Government Facilities – let us put our decades of vast experience to work for you. Protect the Assets and Safety of Personnel on your Project. From basic overnight security watch-person to one-source temporary project solutions including gate-houses, mobile turnstiles, and access control systems we can help you manage your Project Safety and Security needs. From event ranging from 100-35,000 attendees we deliver experienced personnel and resources to support the overall Safety, Security, Patron Experience and Success of your event. We can be there every step of the way if you like: pre-planning, event management, post-event debriefing, and planning for the next event. We offer several custom personnel options to meet Client’s needs including: Security Officers, Parking Attendants, Ushers, and Event Staff. We offer Specialty services for Maritime locations including TWIC certified Officers to conduct proper Access Control, Inspections and other requirements of your MARSEC plan. Gathering places of all types and sizes are a known targets for undesired activity. Help protect your venue by deploying a custom security service program facilitated by STT Security. 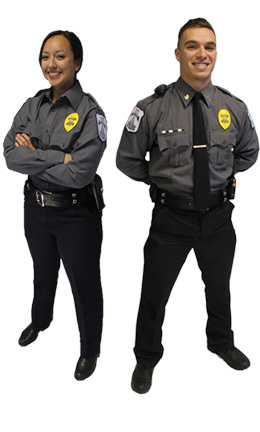 STT offer’s Security Support Personnel to Government Agencies for Courthouses, Buildings and other Assets. Our Services can be custom tailored to fit the unique needs of any venue. Small and large STT has the experience and resources necessary to develop a security program for your Hotel, Country Club, Resort, or other type of Facility. In addition to training required by the affiliated state licensing agency, the first step in each officers training is the completion of the Basic Security Officer Training Series, part of the University of STT Interactive Training Program. This program also includes one of the most important aspects of every Officers duties – Customer Service. Face it, our Officers are often the first and last people your employees, clients, tenants, customers, students, or visitors see! From this foundation we then expand to Industry Specific, Site Specific, and various other Internal Training Programs as the job-site/ assignment requires.